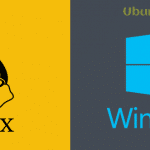 Here we have tried to make a resourceful list of radio streaming or broadcasting software for Linux but you may find that this software is also working on Windows OS or MacOS. Moreover, this list is not prepared following any particular order and all the features is not exclusive. So let’s not talk more, now we will start with Linux’s default media player first. Rhythmbox is the default media player in most of the Linux systems. Its main advantage is its straightforward interfaces. Rhythmbox plays internet radio with other benefits such as podcast playing, audio play. There are lots of plugins created for the Rhythmbox, which can increase its efficiency greatly. 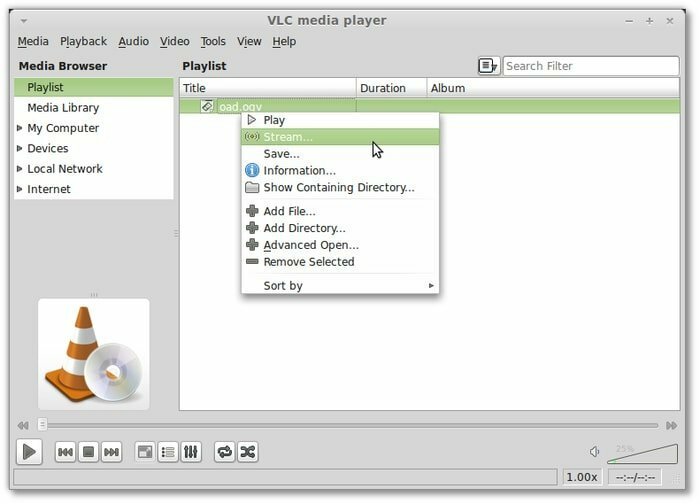 The VLC video player is a top-rated and widely used media player. There is no video or audio format that VLC cannot play. To play internet radio in VLC player, at first click on the view option playlist from its navigation bar. Then press the Icecast radio button, and after that, you will see the existing radio stations. From there, you have to click on the preferred channel and VLC will play it. 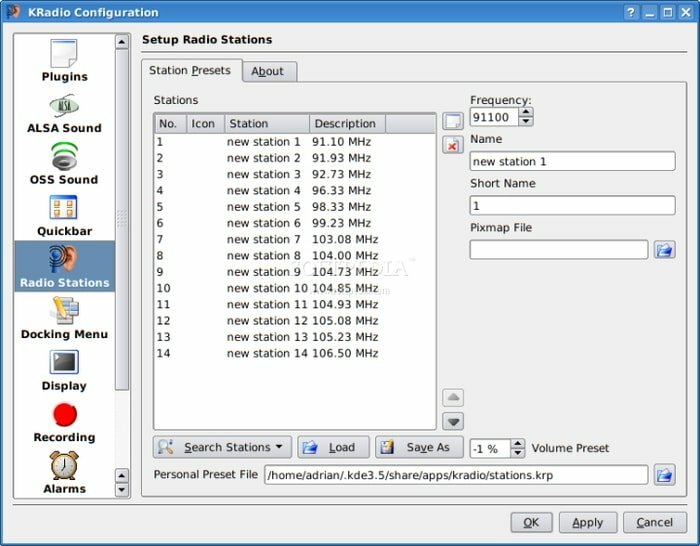 KRadio Radio is based on KDE4. Different types of plugins can be used with this for enhancing its capabilities. Its user interface is little old but can do the task of broadcasting radio channels. A significant feature of this internet radio streaming software is that it informs the customer with an alarm before telecasting of the desired program. 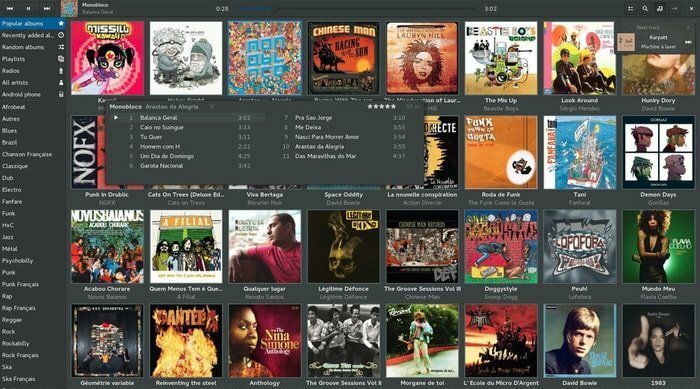 Odio is a relatively new radio streaming software. It supports on Linux, Windows and Mac OS and Its UI is much similar to iTunes. There are two types of theme available for Odio – white and black themes. Odio can be customized in many ways, and the user has the opportunity to choose the radio station of his choice. 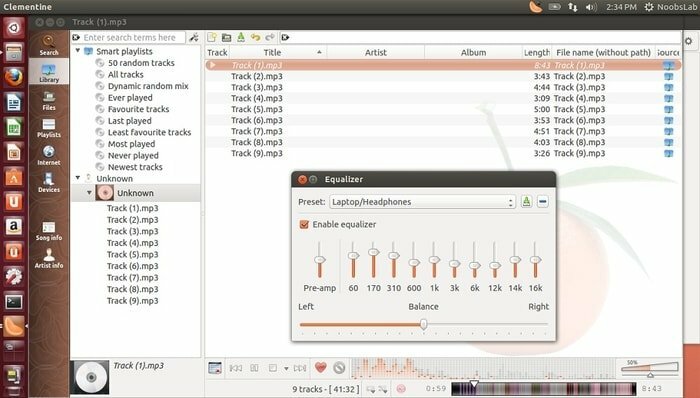 For many years the Radio Tray has been used in Linux as online radio streaming app. It’s one of the best radio players in Linux so far. This internet radio app supports almost all kinds of audio media formats and includes many types of radio stations and genres. Its interface is very straightforward, flexible and supports drag-drop playlist. 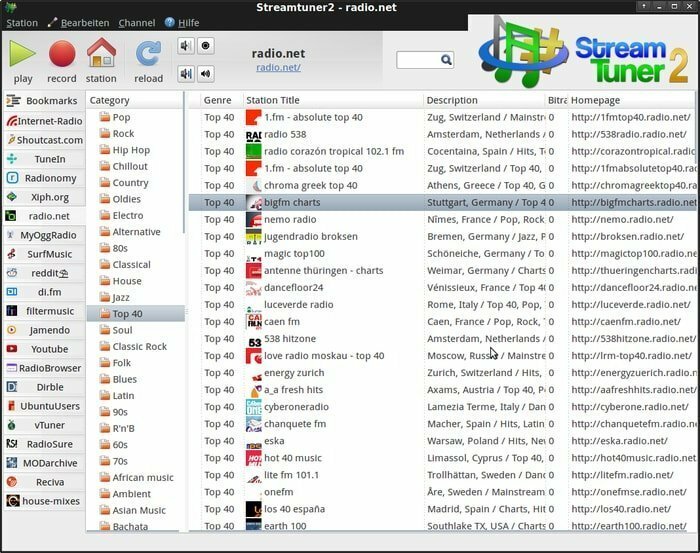 Though StreamTuner 2 is not a radio player, it is a radio browser. But still, you can enjoy online radio streaming using the default Linux media player. If you want to listen to internet radio streaming, then the app will first show its configuration window to you which you can customize as per your needs. Curseradio is a bit different than any other radio streaming services available out there. Curseradio is basically a command line radio player for Linux. In this player, the navigation button is used to select the station. Lollypop is a very light, modern and beautiful radio streaming software for Linux users. Material Design gives users a whole new type of experience. The main two of Lollypop’s radio streaming channels are Last.fm and TuneIn. It is HiDPI supported and easy to install on the Linux system. 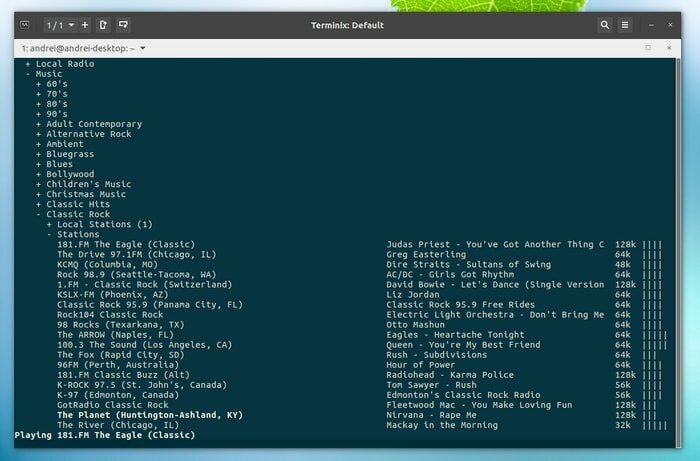 Clementine is a modern music player that runs on Linux, Windows, and Mac platforms. It was created by focusing on Amarok and supports the streaming of radio channels, as well. Clementine’s main difference with other radio streaming software is that it can be controlled with an Android device and WiFi Remote. Great Little Radio Player is an excellent radio streaming software for all types of Linux distributions. It can be automatically associated with Radio Streaming websites and can be connected to the local area’s radio station. 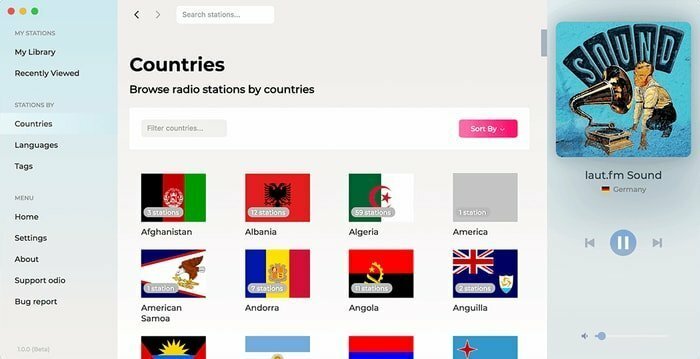 With this, you can connect with more than 500 radio stations around the world. Here you will find several ready-made themes. The design of Great Little Radio Player follows material type. So, UI feels like iTunes and Spotify. 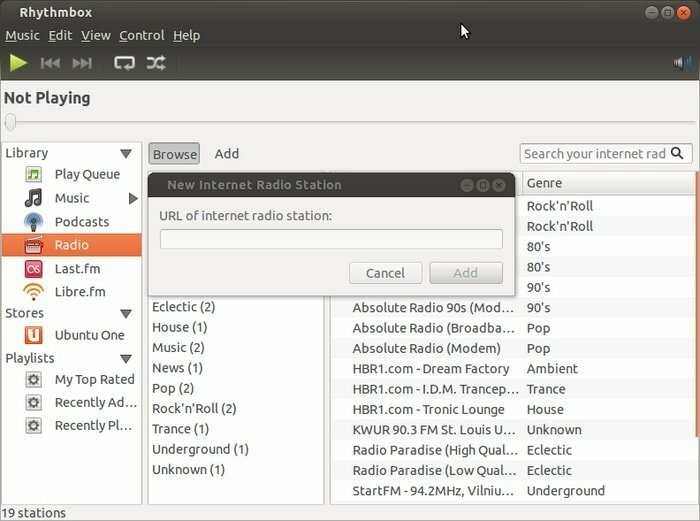 So, we can see that there are lots of internet radio streaming software available for Linux. 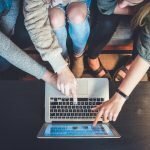 Here we mention some of the benefits and advantages of the apps. 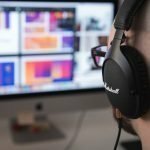 Most of the radio streaming software for Linux provides many other benefits besides radio streaming capabilities. So what do you think? Do not forget to let us know if you are inspired to switch your default radio streaming app after reading our post and if you think we need to add more software to this post, then let us know in the comments section.